Enjoy a fresh new twist on a well-loved treat. 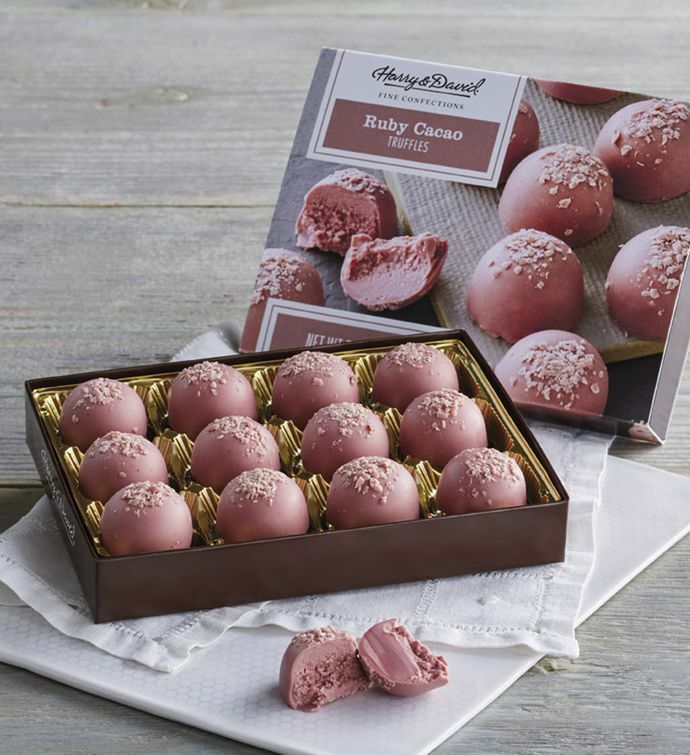 With a subtle taste of berries and a natural hue, these creamy truffles are made with the sensational ruby cocoa bean. Share this sweet delight as a thoughtful gift, or treat yourself to delicious indulgence.